1 day/0 nights. Discover Dakhla like a local, with its market, its gardens, its local small business and some great places to chill out! This is a perfect choice for your first day in Dakhla, and can be easily combined with other one-day classics like the excursion to Imlili and the day at the White Dune & Atlantic waves. 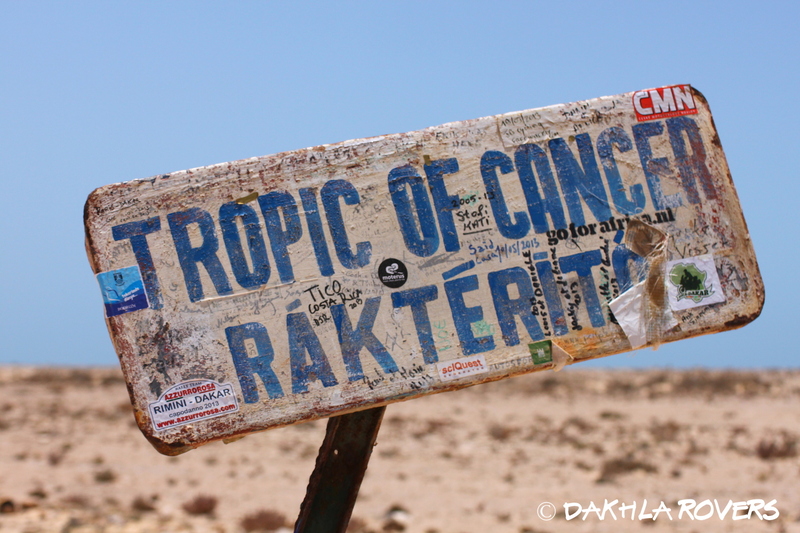 Check our Dakhla Weekend package! We will start our day visiting the main market (souq), with the catch of the day just brought in by fishermen and the fragrance of bread filling the air. We will then move to the local Museum of Saharan Culture, rich in artifacts covering the various aspects of nomadic life. Our morning will close with a visit to Tawarta gardens, where a sulfur spring sustains a diverse collection of flowers and plants. Late lunch will be at one of the nice sea-front restaurants of the Dakhla peninsula, followed by a visit to the ostrich farm before ending the afternoon chilling out at one of the cool resorts of the bay. We’ll be back to Dakhla before dinner. The tour begins at your hotel in Dakhla, in the morning, and ends at your hotel, in the afternoon. Lunch not included. Price: 80 Euro for a group up to 4 pax. Prices for tours depend on several variables, including length of itinerary and number of guests. You can combine this day with any other package by Dakhla Rovers, for example the Dakhla Weekend one. Our itineraries are fully customizable and suitable for individuals, pairs and small groups up to 4-6 people – ask us for your tailored trip!